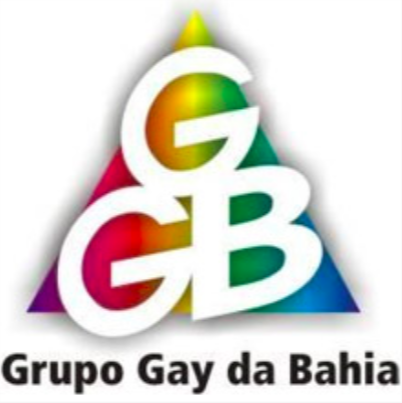 Grupo Gay da Bahia was founded in 1980 and is the oldest LGBT human rights movement in Brazil. In its archive, Grupo Gay da Bahia has the largest documentation in the world on assassinations of LGBTs: between 1980 and 1998, over 1,600 gays, lesbians and transgenders were killed in Brazil as a result of homophobia – an average of one every 4 days. 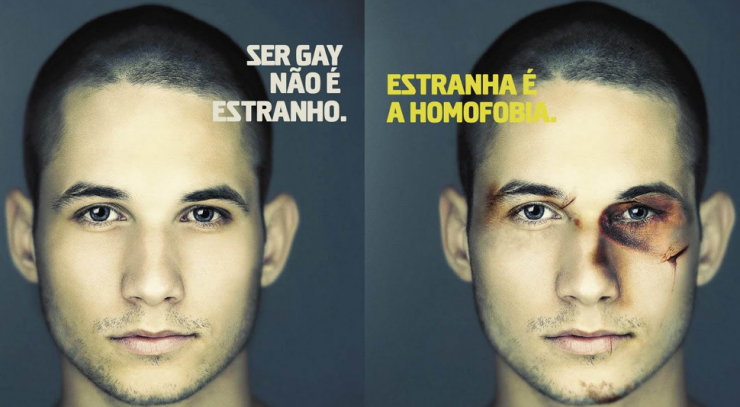 Studies reveal that LGBTs are the primary victims of prejudice and discrimination in Brazil, with a level of rejection of up to 80%. Grupo Gay da Bahia is located in Salvador, a city with 2.5 million inhabitants in the Northeast region of Brazil. It is also one of the poorest regions of the country. Urban violence is reflected in the frequent public lynchings which occure once a month on average, and in the widespread crimes, many of which are committed by civil and military police. Even though homosexuality has been legal in Brazil since 1830 and (LGBT) human rights are protected by the Brazilain constitution, there are still serious issues regaring violations and abuse committed by both the civil and military police. This also includes physical or psychological homophobic violence against the LGBT community. In an attempt to change this Grupo Gay da Bahia offered a training program on LGBT rights and sexual diversity for 100 military police officers.